This is Where You Want to Live! 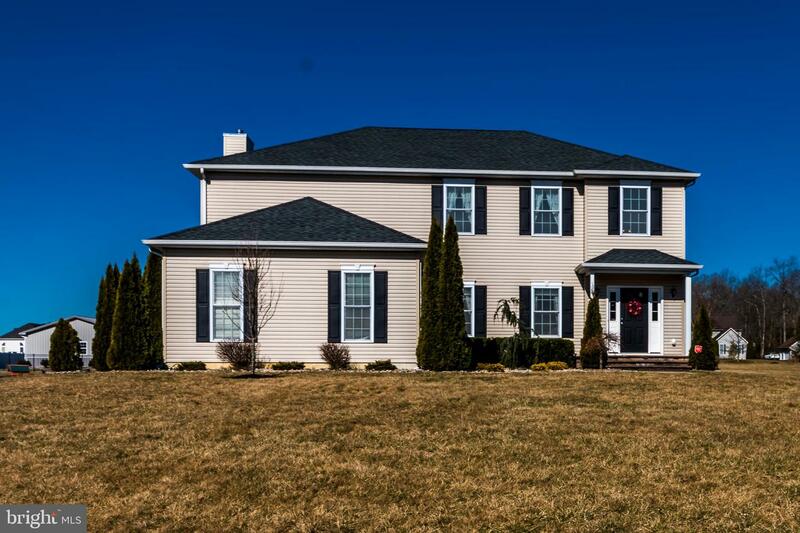 Welcome Home to Your 4 Bedroom, 2 1/2 Bath Colonial Home with an In-Ground Pool, Built in 2010, and Located in the Highly Desired Edgewood Estates. This Stunning Home has an Open Concept Kitchen and Family Room with a Gas Fireplace, a Formal Living Room and a Formal Dining Room with High Ceilings throughout the Home. A Huge Master Suite with a Walk-In Closet, Double-Sink Vanity, Stall Shower and a Soaker Tub. An Attached 2 Car Turned Garage, a Backyard Deck and a Paver Patio Leading to a Smokeless Fire Pit and the Pool. Lucky You! Call for your private tour today!